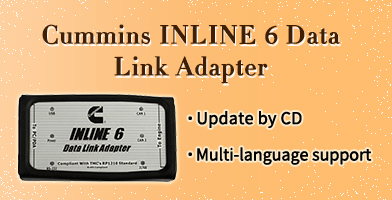 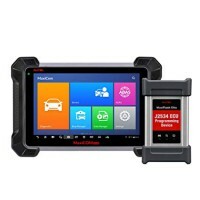 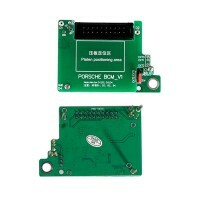 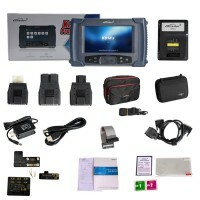 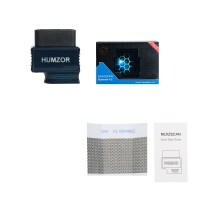 Obd2eshop.com is such a great online shop that always provides high quality OBD2 tools, such as car key programmers, car diagnostic tools, mileage correction tools, key cutting machines, obd2 code scanners, ecu chip tuning tools and so on. 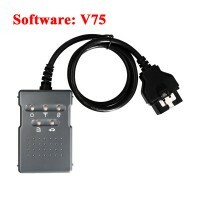 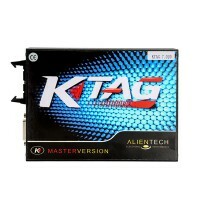 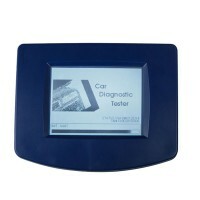 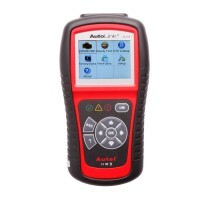 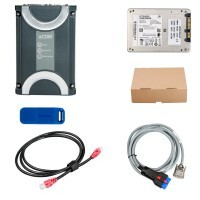 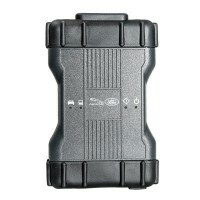 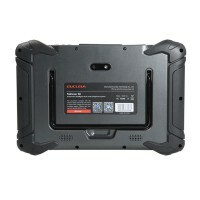 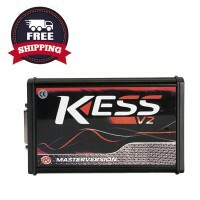 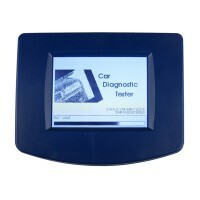 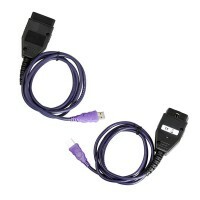 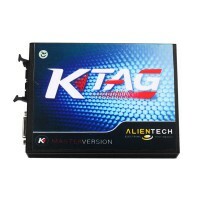 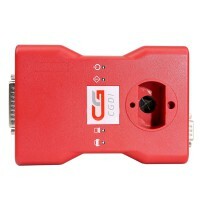 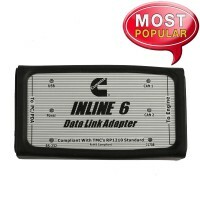 Obd2eshop.com provides obd2 tools in good quality. 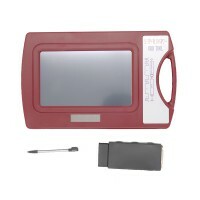 Our professional QC team check the quality and condition of products, ensuring every item purchased meets quality standards before shipping to customers. 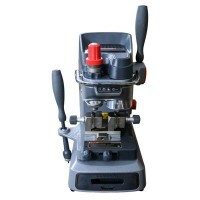 We are committed to creating a good shopping environment for our customers and winning a good reputation. 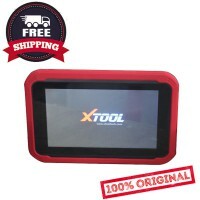 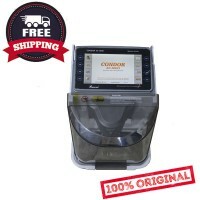 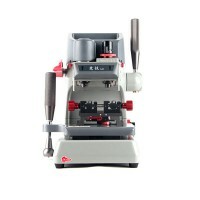 Obd2eshop.com offers products at prices lower than most sellers. 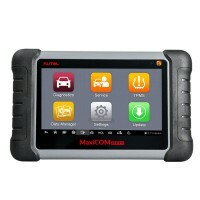 We have long-term cooperative relations with Chinese factories, warehouses and distributors, so the OBD2 tools here always have the best reasonable price. 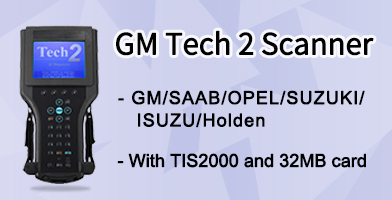 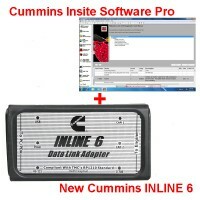 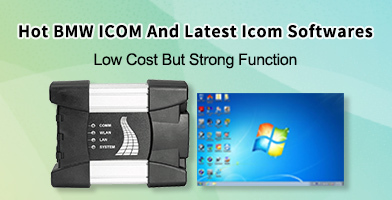 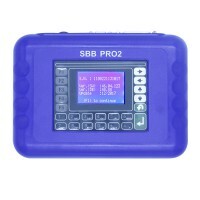 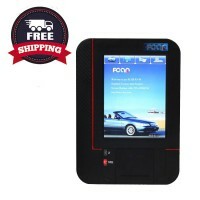 Obd2eshop.com is a professional OBD2 scanner online shop, whether it is pre-sales or after-sales, customers are free to contact us by any of these contact options: live chat, Email, Skype and yahoo messenger. 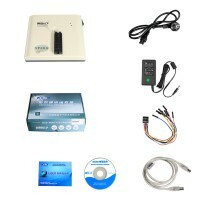 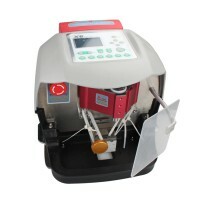 Obd2eshop.com offers safe and reliable payment methods: Paypal, western union and bank transfer. 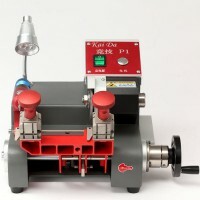 You can choose a trustable way you think to pay. 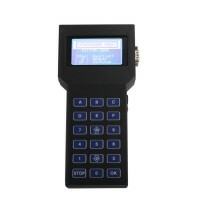 The orders on obd2eshop.com are shipped by the most suitable and effective method, such as: DHL, UPS, EMS, FedEx, TNT, Singapore post, Netherlands post from China. 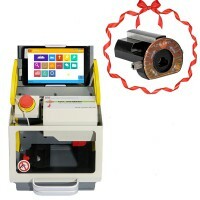 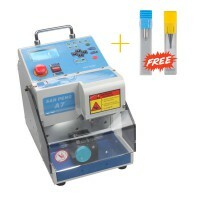 We promise you will receive your order in a good package.